Welcome to Stratford Place. Adrian’s refreshingly fordable community for those age 55 and better. 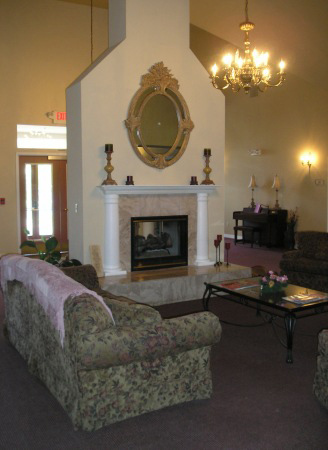 Our community caters to individuals looking for all of the comforts of home without the upkeep. We are dedicated to providing fordable housing in a beautiful, well maintained setting. Our community offers 1 & 2 bedroom apartments with locked entrances, indoor mailboxes and lovely community areas with planned activities. For the retirement time of your life, introduce yourself to Stratford Place! Pet friendly community! Pets are allowed.